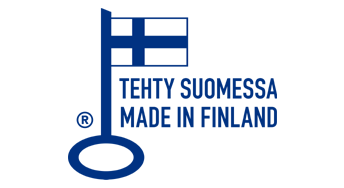 All Vihe products are entirely produced by hand in Finland, and have been granted the Key Flag Symbol for products of Finnish Origin. © · 2019 · Wildward · All Rights Reserved. Please be aware that production times for Vihe Vaellus products depend on workload and are currently longer than listed.